1. New help browser and search function makes finding information easier. 2. 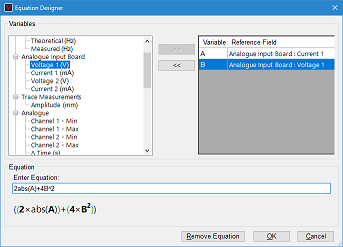 Custom equations are now easier to create with the introduction of real-time feedback in the Equation Designer window. 3. For a more intuitive experience and to save time, the toolbar has been standardised across screens. 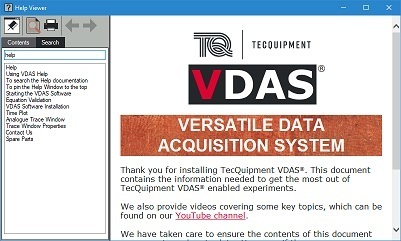 Download VDAS 3.0 by visiting the Downloads page.